To commemorate Earth Day, Bacon Bacon (205 Frederick Street) is hosting a pop-up burger stand selling a more virtuous burger created by locals Kyle Underseth and Lacie Smith. 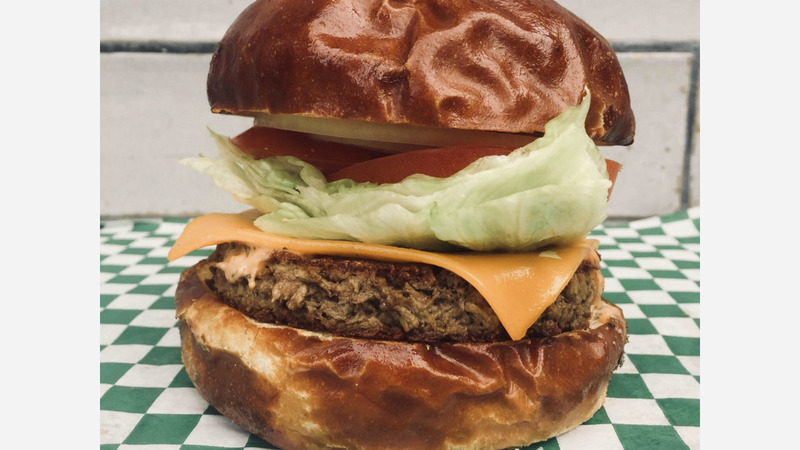 Starting at 5pm, Earthie's Drive Thru will sell plant-based veggie burgers, fries, and handmade sodas and kombucha for as long as supplies last. 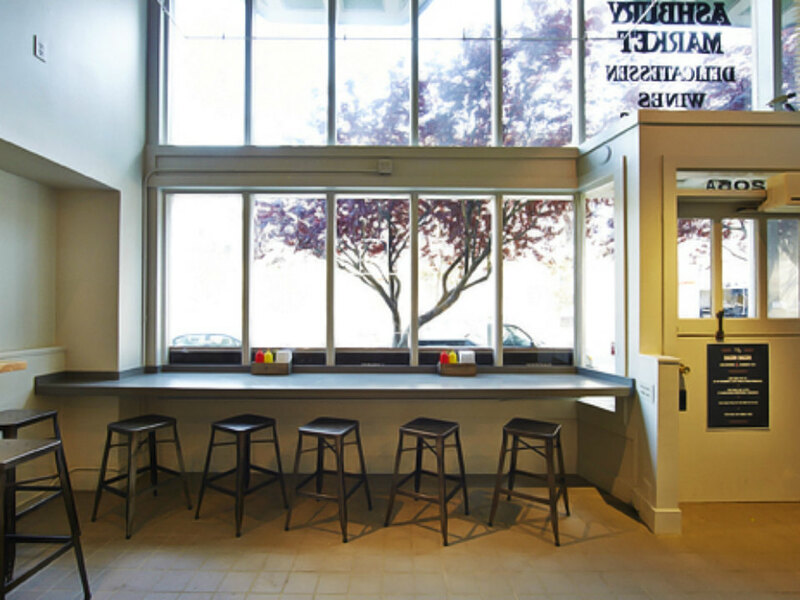 The pop-up is the result of months of experimentation between Underseth and Smith, who said they wanted to give the city a healthier burger that also taste good. "Eating a veggie burger always feels like a trade-off and it seems we're constantly making excuses for why we order them," Underseth said. "We were tired of bland, dry veggie burgers and we thought we could make something better." Smith has professional culinary experience, but Underseth said he considers himself "the most average cook in all San Francisco." "Lacie is a rockstar in the kitchen and has been working in high-end, Michelin-star restaurants since graduating culinary school," Underseth said. "Fine dining has taught her a lot about what's possible with food, but cooking in high-end kitchens has its drawbacks. The food is cost-prohibitive and produces excessive amounts of waste. For her, great food should be available to everyone while using fewer resources to prepare." As for whether you'll see more Earthie's burgers down the line, Underseth said that all depends. "We're taking things one step at a time," he said. "We have a great burger, a great mission, and think we could make a serious impact on our planet in a good way." Burgers this Sunday will cost $12-16, with $3 fries, handmade sodas, and more while supplies last.